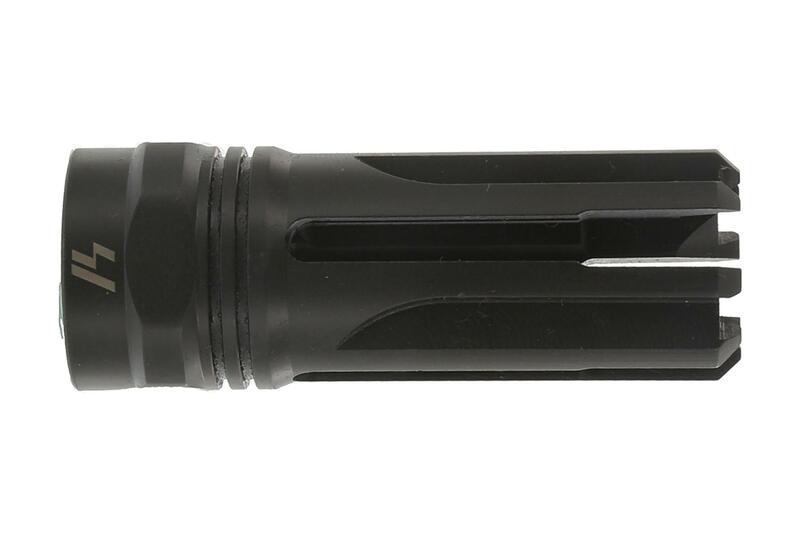 The Strike Industries Venom flash hider combines an aggressive and eye catching four-prong design with top-level flash suppressing performance to create one of the best flash hiders on the market. Capable of reducing muzzle flash by nearly 100%, the unique design quickly and efficiently disperses the burning gasses exploding from the barrel. Each of the four prongs ends with teeth that help to bring the over-all length of a 14.5" barrel to the minimum 16" requirements. It is recommended to torque the muzzle device to 15-20 ft-lbs to properly attach it to your barrel. 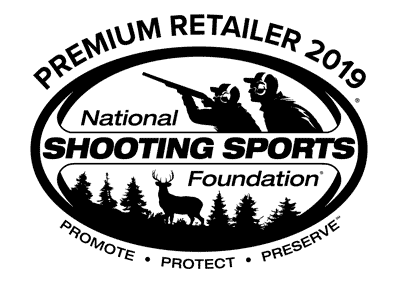 Strike Industries products are designed by shooting experts for the shooting sportsman. They have anything from AR-15 parts and accessories to Glock components so you can completely customize your set up no matter what you run. Their complete line of innovative products come in a huge variety of colors and finishes so you can not only customize function, but personalize your look. You can’t go wrong with Strike Industries. Great looks/low cost! What's not to like? Strike Industries delivers another winner - this FH looks great, mitigates flash and doesn't break the bank. <br>Yeah, it rings like a tuning fork, but I can't imagine being bothered by that. Item was very effective in flash mitigation, HOWEVER, a notable harmonic ringing was present after each shot, like a tuning fork type sound. This was unacceptable for me and the item was returned after one use of live fire. On line shopping experience was very good. East to use. Processing and shopping was good. Product was a gift and was well liked. Very well made and looks fantastic ! Another Great Upgrade from Strike Industries!!! I liked the looks of this flash hider when I first saw it! But more than that, I know that the design is also functional. The compensation capabilities of this design are quite effective and help with follow up shots. 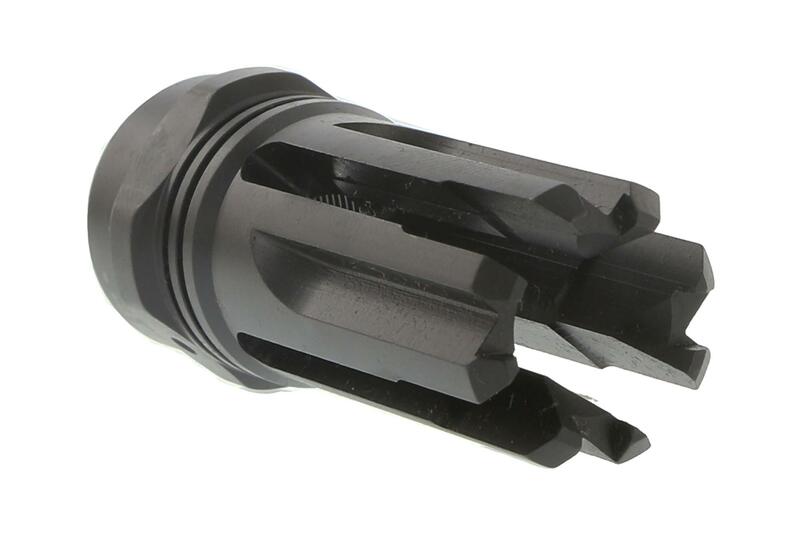 I am a fan of having a flash hider incorporating a "Pain Compliance Device" into their design and the chisel-like points on the end of the flash hider is PERFECT for the job. I am always impressed with the innovative design and quality of Strike Industries products! This is a great product at a very reasonable price! Nice and aggressive look, excellent flash suppression. It does have the "ping" noise than most pronged flash suppressors have while firing, but it doesn't bother me at all. I pinned and welded it to my 14.5" barrel, the pre-drilled hole made it a quick and easy process.Very quick shipping as usual from the guys at Primary Arms. This Flash Hider was very easy to put on and totally changed the look of my M15. Very aggressive. Very nice. Haven't shot this gun yet but visually a big improvement over the bird cage.